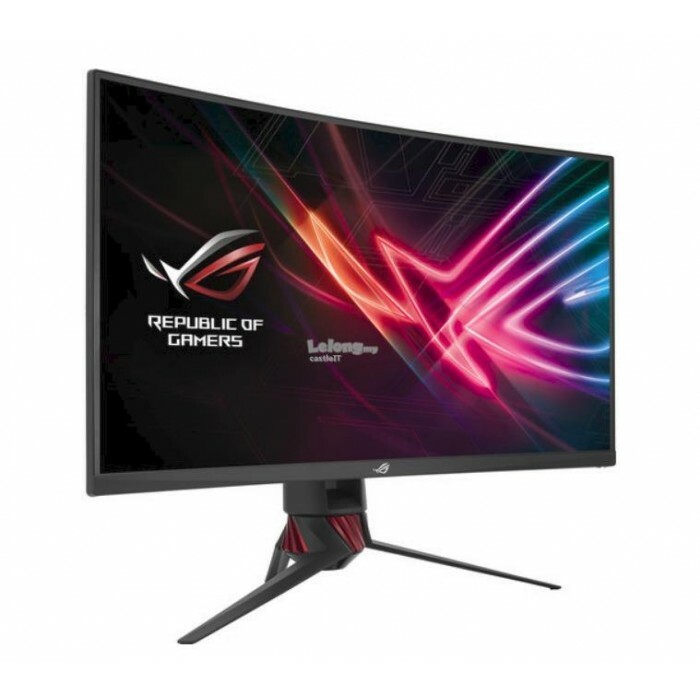 ROG Strix XG32VQ offers the perfect balance between smooth gaming and brilliant image quality, so you can enjoy even the fastest-moving visuals in captivating detail. 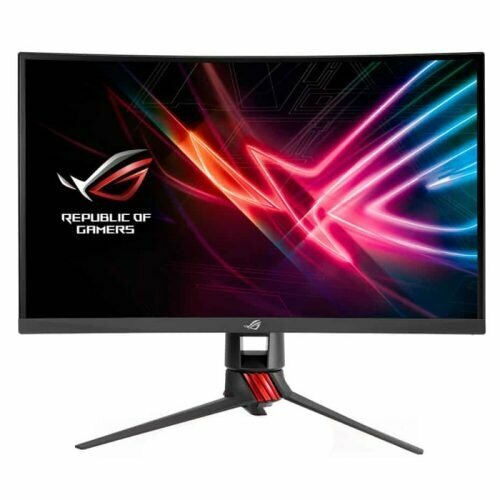 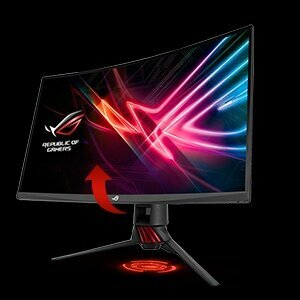 ROG Strix XG32VQ is a 32-inch QHD curved monitor with an astonishing 144Hz refresh rate and Adaptive-Sync (FreeSync™) for an extremely fluid gameplay without tearing and stuttering. 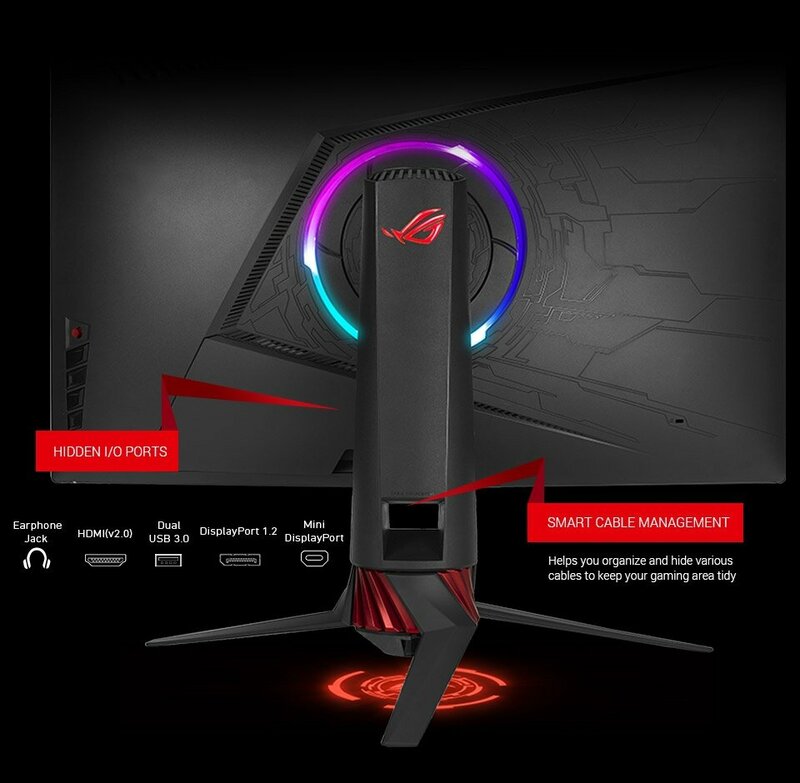 It includes integrated ASUS Aura Sync lighting that allows for seamless synchronization with other Aura-enabled components and peripherals, adding personality to your gaming setup. 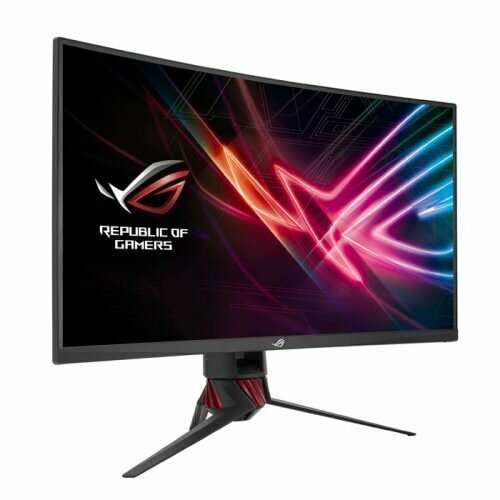 Technical InformationNumber of Screens1Screen Size31.5"Screen ModeFull HDResponse Time4 msAspect Rat..
DisplayResponse Time : 4ms (Gray to Gray)Display Surface Non-glareASUS Smart Contrast Rati..
DisplayPanel Size: Ultra-wide Screen 35” (88.98cm) 21:9Color Saturation : 100%(sRGB) .. 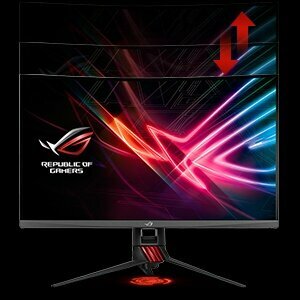 THE SENSATION OF SPEEDINCREDIBLY FAST 240HZ REFRESH RATEROG Swift PG258Q's astonishing 240Hz native ..